If you run a pub or club, you should make sure you do all you can to promote Beer Day Britain on the 15th June if you want your tills to be ringing. This annual event has been growing in popularity every year and has been extended this year to cover the full weekend, ending on Father’s Day (18th June). Whether you decide to have special craft ales for sale, a pool competition or pub BBQ, try and encourage everyone to toast Beer Day Britain at 7pm on the 15th. If people take selfies, ask them to post them on twitter with the hashtag #CheersToBeer, to get the phase trending as it has in previous years. 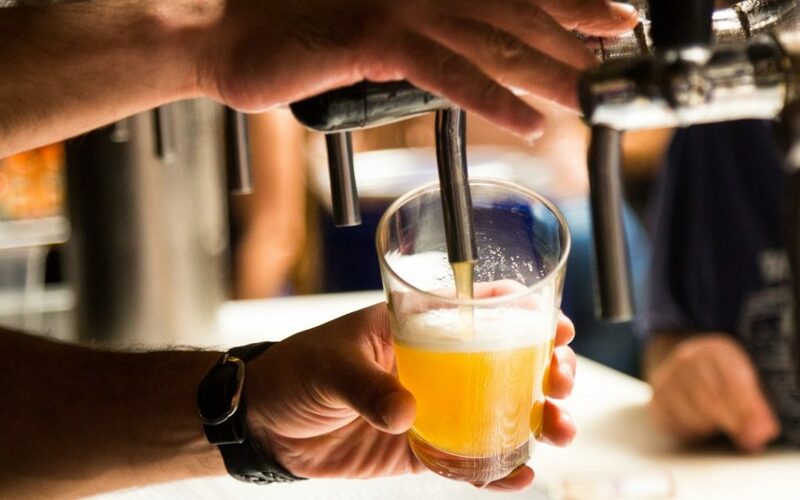 If you have a karaoke machine in your establishment, you could get everyone to sing along to the official Beer Day Britain song ‘Cheers to Beer’, a catchy song that punters of all ages will enjoy. Alternatively, hire a jukebox for the weekend if you don’t have one already. You could have a beer quiz with special prizes or have unique beer-infused dishes on your menu, anything to make you stand out from your rivals and make your pub or club the place to be. Why not get some special craft ales in from a local brewery? Ask your regulars if there are any they’d recommend or go with your gut instinct. Make sure you choose beer that has wide appeal as you don’t want to leave anyone disappointed. You never know, you could find a new beer that you’ll want to sell long after Beer Day Britain has been and gone because it’s so popular. 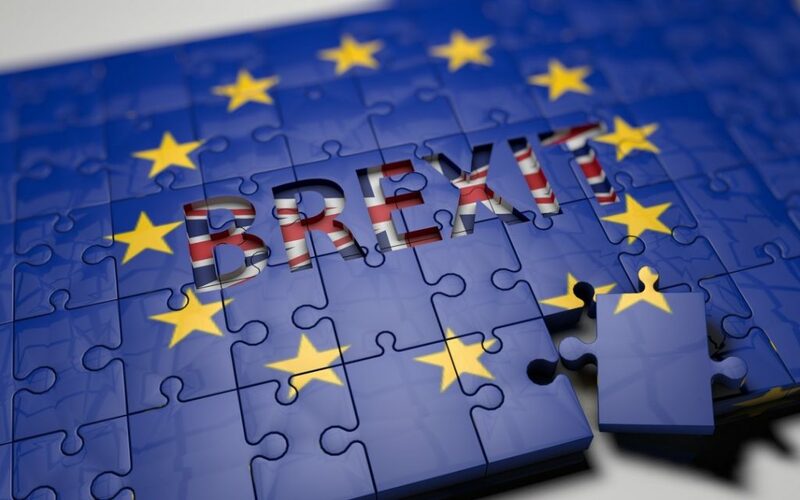 With Brexit negotiations due to commence in just a few days’ time, households and businesses alike remain in the dark as to the true extent of any potential fallout – with the pub trade very much in that boat. Until we know more, what does the future hold for publicans? In the 2017 Spring Budget, the Chancellor of the Exchequer announced that all alcohol duty rates would rise with retail prices index (RPI) inflation. The price of a pint of beer would increase by 2p, while a bottle of wine would rise by 10p; the BBPA had alleged that putting the price of beer up by 2p would result in “4,000 job losses and more pub closures”. Given that the Tories won the national vote, just, these rates will be in place at least until the next Budget. It has previously been argued that community pubs cannot simply rely on beer sales to make a living; so looking at additional streams of revenue through fruit machine or gaming machine hire becomes more of a necessary option for landlords. However, there is a whole raft of potential issues that surface with this change in tide. For starters, such a move endorses – or certainly appears to encourage – gambling, which has a wider negative social impact. The limit per spin is currently £100 but industry insiders, including us, are lobbying to make this just £2. The government has intervened to a degree, limiting betting shops to just four machines each but as a consequence there has simply been more and more betting shops springing up and gambling of this nature costs the state around £1.6 billion; whether that be in aftercare, court cases or jail sentencing. In addition, Tory MPs Tracey Crouch and Karen Bradley have researched that 1% of the population, approximately 600,000 people, are affected by such machines with the issue escalating in town centres. A proposed 2016 review has continually been postponed due to Brexit and, more recently, the general election but the silver lining to this all is that with Mrs May remaining at Number 10, the review should still be on table – and not merely thrown away.